Our Bloomsbury location at Russell Square is our new flagship shop. It conveys the modern twist on the traditional afternoon tea and is perfect for any occasion from hen party to baby shower. 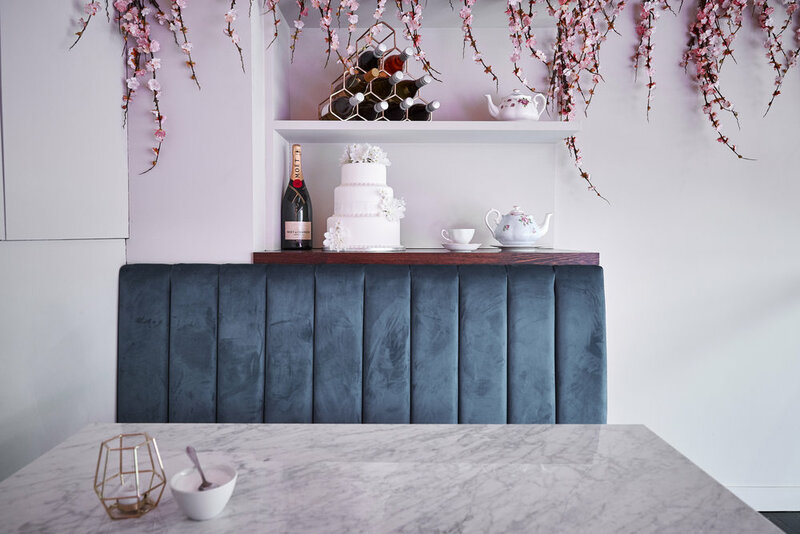 The tearoom has a dedicated wedding (and any bespoke cake) consultation room, where our team will help plan your perfect cake. All consultations must be booked in advance. St Paul’s tearoom is located next to St Paul’s Cathedral. It was shortlisted in the Restaurant Bar and Design Awards and winner of Retail Week’s best small shop design award. Our new speciality coffee and brunch offering was chosen with the St Paul’s worker in mind. 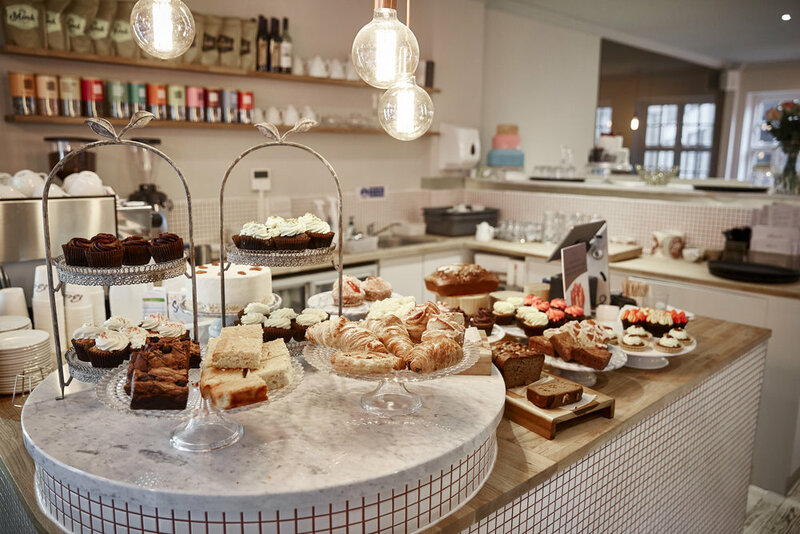 A beautiful little tearoom just off Marylebone High Street, where we serve our great cakes and afternoon teas to locals and visitors. Afternoon teas should be booked in advance whenever possible, and walk in bookings will be subject to availability at the time arrival to our tearooms.